If you have just made a salad or prepared a fresh veggie or two for dinner, think twice before you toss the scraps in the garbage. 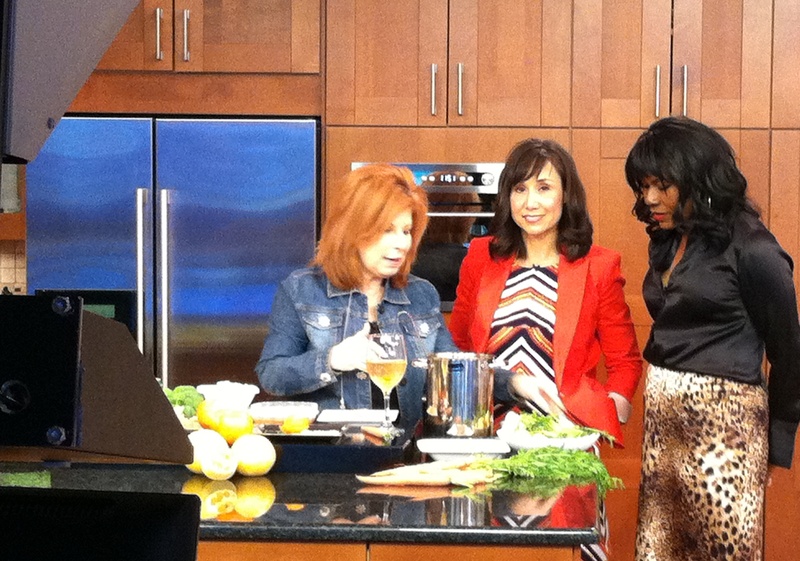 This morning on WCNC’s Charlotte Today I did a fun “cooking” segment with my friends, show hosts Colleen Odegaard and Ramona Holloway. How to repurpose your produce “scraps”. This cooking “tip and tricks” topic was producer Allison Andrews’ idea but I was up to the challenge and came up with five or six tasty solutions to avoid wasting the good stuff. And here is what we chatted about during the segment…. Celery – First of all, purchase whole celery heads, not just celery hearts – you’ll get tons more flavor and then when you need celery – slice across the whole head for more flavor than you can get simply slicing up one stalk. Then when you are done and down to the root, put the root end of the celery in a pot of dirt and believe it or not you can regrow it! 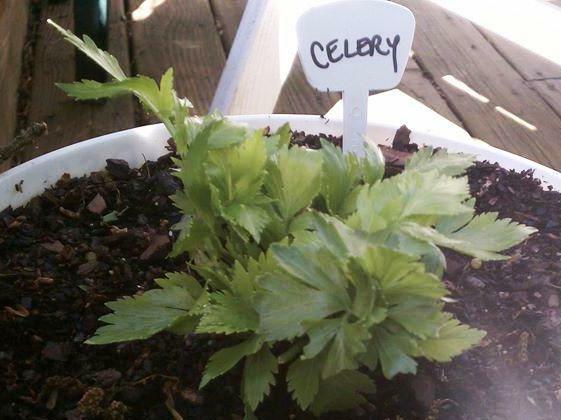 use the new celery leaves as you would any flavorful herb. 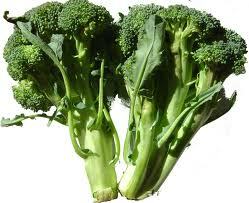 broccoli crowns, stems and leaves are all great to eat! 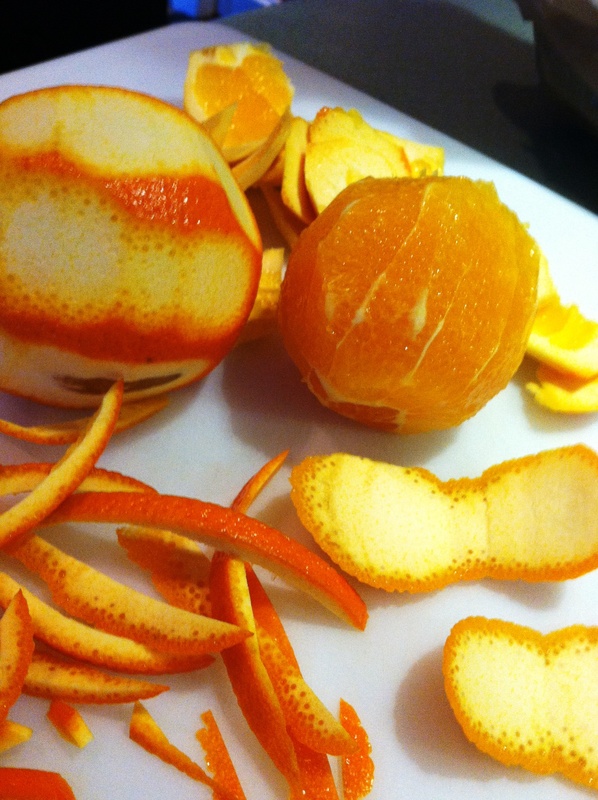 What to do with orange and citrus peels? 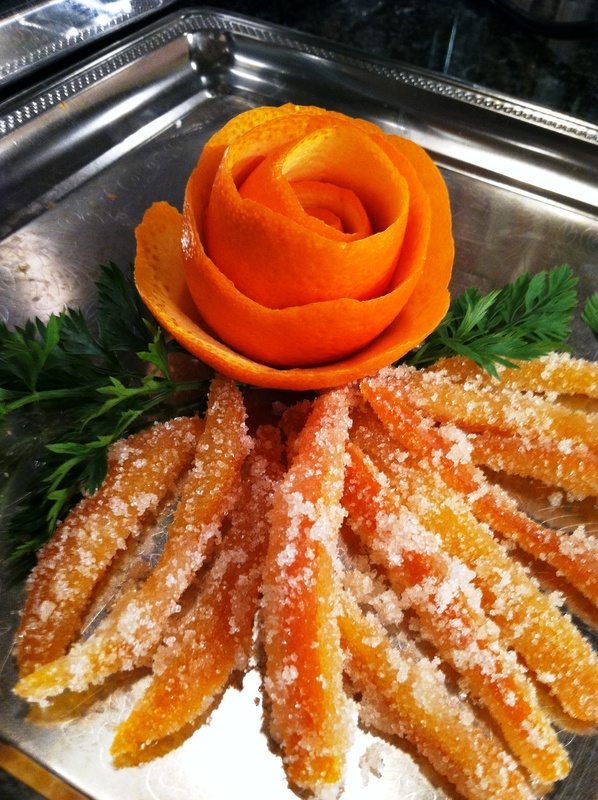 Orange, grapefruit, lemon or lime peel – Its so easy to repurpose any citrus peel – just cut it into thin strips and then candy it in a simply syrup made with one cup of sugar and one cup of water . 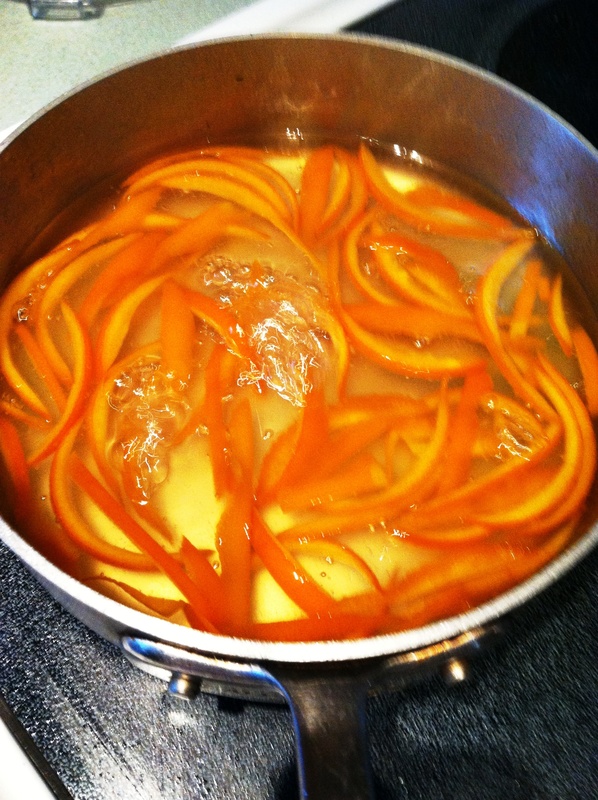 The candied peel can be used to garnish desserts and the leftover syrup is delicious mixed with you favorite pour in cocktails or used over ice with a splash of sparkling soda for the family to enjoy instead of a soft drink. 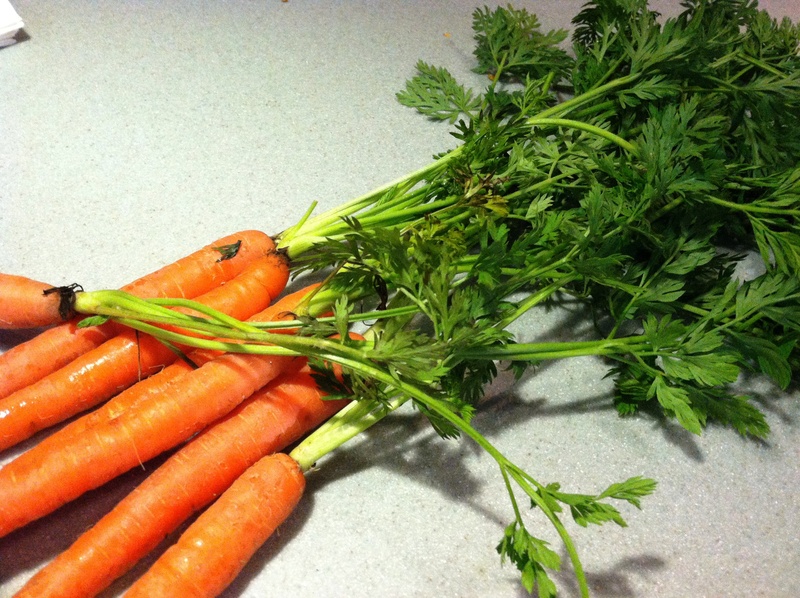 knew that the carrot tops are as healthy as the carrots – I didn’t know just how healthy. Carrots themselves are high in beta carotene, Calcium and Potassium, and vitamins A, B1, B2, C, and E.
The carrot greens contain 6 times the vitamin C in the carrot and are a great source of potassium. They are also an excellent source of magnesium, which promotes healthy blood pressure as well as strong bones and muscles. So buy the carrots with the greens still attached. Cut of the greens and cook, juice or use them first – carrots have a longer refrigerator shelf life than do the greens – carrot greens are delicious as the herb in homemade vinaigrettes ( see my favorite vinaigrette recipe in the Jan issue of Charlotte Parent Magazine (http://www.charlotteparent.com/articlemain.php?10-Healthy-Ways-to-Use-Vinaigrette-4890) and simply add in 2-3 Tbsp. of carrot tops with the dried herbs. 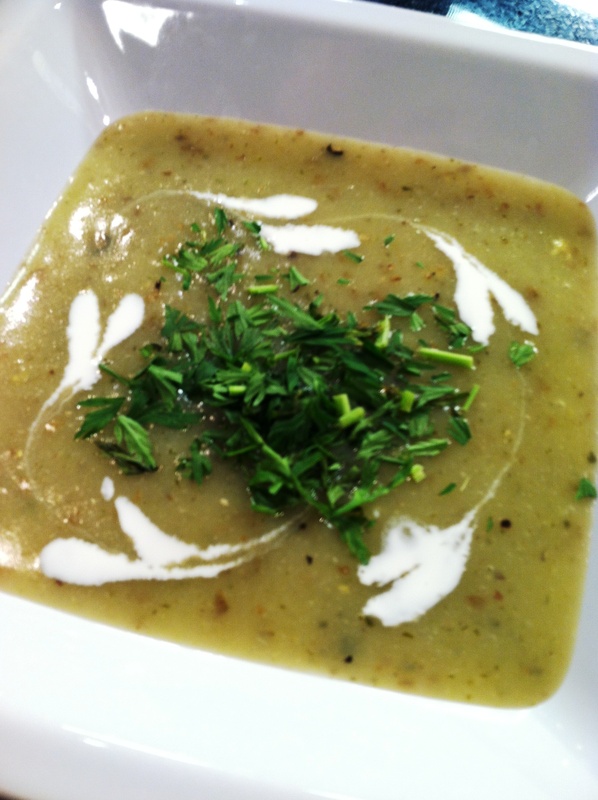 You can use minced carrot tops in pestos or to flavor vegetable, potato or carrot soup as well. More scraps and peels? Any other veggie peels and stems, stalks etc. can go into a homemade veggie broth – the recipe is super simple – just put all of your scraps in a big pot, add 1-2 cans of organic whole or diced tomatoes and one chopped onion; cover with water and bring it to a boil. After the volume of the water reduces by one half, strain the broth from the veggies parts and pieces, discard the veggies and season the broth to taste with salt and pepper or you favorite herbs or spices. Homemade veggie broth will freeze well for up to a year. If all else fails – compost – Honestly, this has been a hard concept for me to wrap my head around, but it really does make sense… and so 2014 may be my year to stop tossing scraps I really don’t use and instead compost them Remember when you first started to recycling and it seems a pain to rinse out cans and jars? Then we got used to it and now it just seems like second nature – plus its so much better of our environment and our landfills. Well, just think of composting as recycling for veggies – smart to do for your garden and for the environment! You may start small with tabletop and indoor composters and then move to a bigger outdoor composter when you are ready. Cut the beef across the grain into thin slices. Add the marinade ingredients, adding the cornstarch last (use your fingers to rub it in). Marinate the beef for 30 minutes. While the beef is marinating, prepare the sauce and vegetables: for the sauce, mix together the hoisin sauce, light soy, dark soy, and water in a small bowl and set aside. In another small bowl, mix the cornstarch and water thickener and set aside. Wash and drain the broccoli. Cut the stalk diagonally into thin slices. Cut the flowerets into 3 or 4 pieces. Combine with the carrots and boil or steam quickly in ½ cup As soon as the broccoli turns a spring green color, drain it form the cooking water and rinse quickly with cold water. Reserve. Heat the wok and add 1 cup oil. When the oil is medium-hot (use the wooden spoon test, add the beef. Sear quickly and remove the beef from the wok when it changes color and is nearly cooked (about 1 – 2 minutes). Drain beef on several thicknesses of paper towels. Pour the majority of the oil out of the wok leaving only 2 Tablespoons. Heat wok again, when the oil is hot, add the beef with the garlic and quickly toss to combine. Add in broccoli, sprinkle with ¼ tsp. salt and ½ tsp sugar over, and stir fry briefly, turning down the heat if necessary to make sure it doesn’t burn. Toss well to combine with beef. Add the sauce and cornstarch mixture in the middle of the wok and stir quickly to thicken. Mix everything together and serve hot over steamed rice. Previous Post: Going Gluten Free? Here’s a great North Carolina Chestnut Flour bread recipe you’re gonna love! Heidi – When I’m too lazy to actually compost my veggies, I just throw the scraps on the dirt in my raised beds and they break down. I call it “red-neck composting.” It works for me! Hi Topsy – Yes I thought about you when I mentioned composting – I think this is my year to give it a try!